You love pets, and may think you are ready for one, but your family may think otherwise. Often, parents are hesitant to allow a pet due to a number of reasons, such as the big cost involved, the reluctance to clean up after them, and fearing the ‘commitment’ that comes along with a living being. However, there are numerous advantages of having a pet. It can teach you the important life lesson of responsibility, offers love and companionship, and makes everyone a littler happier when they get home. Therefore, before you sit down with your family to discuss bringing home a pet, it is important that you plan your conversation and course of action to have a more persuasive impact. Hit some books or browse through the internet to scoop up some information for your desired pet. Consult with friends or neighbors who have previously owned that specific type of pet and get some tips on how to take care of them. Also, make sure you are aware of the state laws if you are planning to buy an exotic pet. 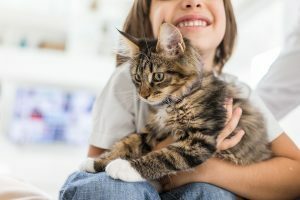 Even if finance is not the underlying factor behind your family’s reluctance to get a pet, saving money for your future pet is still a thoughtful gesture that shows your commitment and willingness to take responsibility. Put forward your request in a diplomatic and calm way and not in an imposing way. Enlighten your family about all the research you have done and how you intend to take this seriously. Show them written proof of website sources, or contact information of someone who can provide valuable information and maintenance. Remember to not be whiny and annoying about the topic, and allow your family to process the whole idea of living with a pet. Because it is a life-changing decision, do not expect them to throw in a “yes” so quickly. 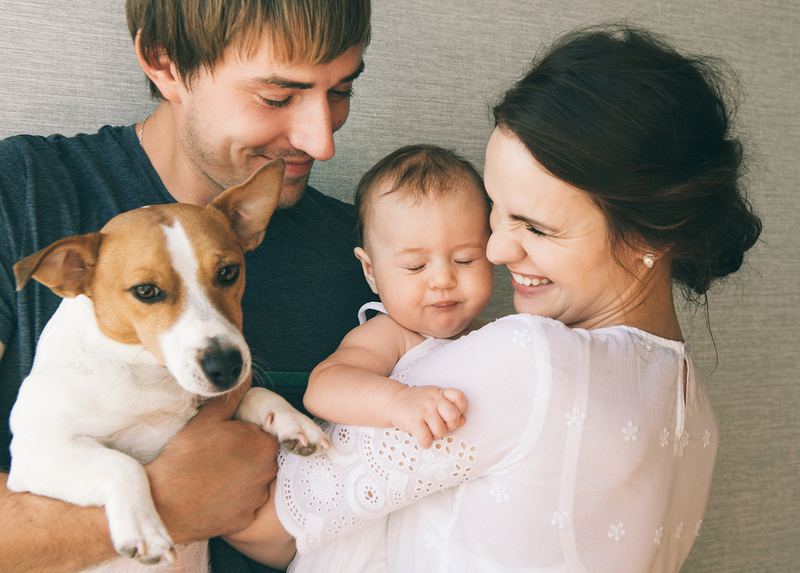 Highlight how your pet will make your family’s life better. For instance, ask them if they knew that having a pet could reduce stress, lower blood pressure and heart rates, and increase immunity. Additionally, do focus on the specific benefits of the pet you want. For example, explain to them how a cat is low-maintenance, independent and not so fussy, and how a goldfish is a convenient pet. If your family has specific concerns, such as being unable to walk the pet daily, arrange a compromise and promise to accommodate that need in the best way possible. Different members of the family may have different concerns towards your desired pet. You need to find out what they are and what can you do to help them with their worries. If it is a financial concern, start saving and planning and show them you have their back. If it’s a space problem, start cleaning and make room for your new friend. Lastly, if it is a health concern, such as allergies or fear of the pet, you will have to come up with an entirely new alternative. If all fails, let it rest. Bring up the topic some time later and try to reach a compromise. For example, if your family is adamant on not getting a dog, settle for another pet, like a guinea pig or a cat. Seeing you make a compromise might change their mind for good.